My name is Filippo Marolla, i am an an italian student currently attending the last year of the Master degree course in Ecobiology at the University of Rome La Sapienza. For my Master thesis I am carrying out a research on African Grey Parrot Psittacus erithacus in the small island of Príncipe in the Gulf of Guinea. This work is a part of the largest project named “Population viability and conservation of African Grey Parrots on the island of Príncipe, Gulf of Guinea” supervised from Simon Valle, a PhD student at the Division of Biology & Conservation Ecology of the Manchester Metropolitan University. 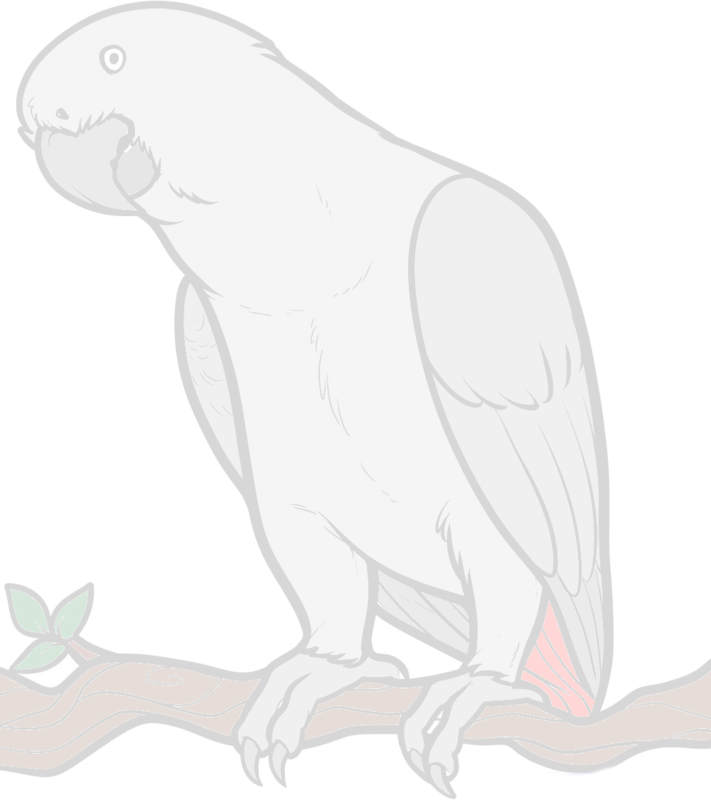 The project is aimed to understand unknown population dynamics of Grey Parrot in the wild, in order to develop conservation programmes in Principe and elsewhere (African Grey Parrot is currently defined "Vulnerable" species by IUCN - International Union for Conservation of Nature). The project is supported by Parrots International and HBD. I already collected data from January to May 2014 and I'm about to go back to the island for the second fieldwork season in August. As I earn nothing from this work, I started a crowdfunding campaign to raise money to pay the trip from Italy, which is not cheap at all. I would appreciate any kind of help. You can contribute or just share the links.